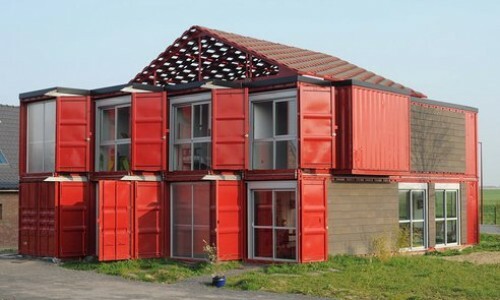 Models of container house are varied. The roof is often a flat roof and the contemporary side of the container is highlighted. The roof of this house is purely decorative. It insulates a little house of sunlight. 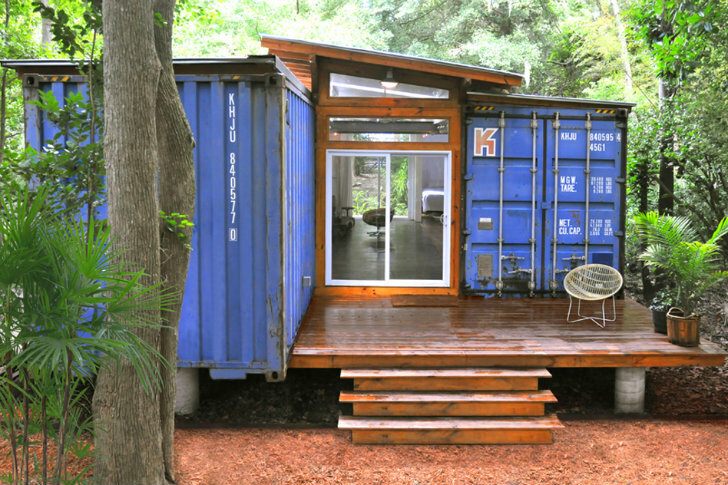 But it is above all to integrate the container house in the local landscape.